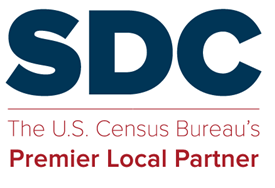 You are invited to attend the State Data Center (SDC) Annual Conference. The conference will be held April 9-11, 2018, at the Hilton Providence, 21 Atwells Avenue, Providence, Rhode Island. The meeting is scheduled to begin on Monday, April 9, at 8:00 a.m. and end on Tuesday, April 11, at 12:00 p.m. The Hilton Providence is a short walk from restaurants and gathering spots, both downtown and Federal Hill. Also, here are Yelp’s picks. This entry was posted in Events and tagged Annual meeting.